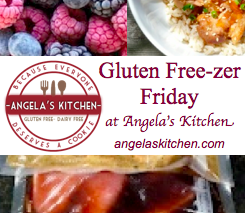 For this week’s Gluten Free-zer Friday I added freezer instructions, printable labels, and a printable recipe card for multiple batches of Slow Cooker Orange Chicken with Winter Squash and Sweet Potatoes. 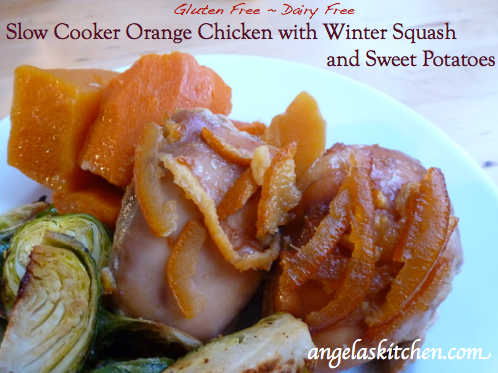 This meal makes a warm comforting meal on a winter evening and smells wonderful after simmering in the slow cooker. I hope you enjoy it!